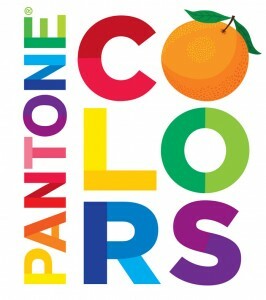 And as if to prove the point, Abrams Appleseed has now signed a license with the Pantone brand for a series of concept books about color. For Pantone, the timing was fortuitous. The company, has, in recent years, been increasing its consumer licensing efforts beyond the professional design market, and had been looking into both publishing and children’s products as areas of potential growth. In that vein, Pantone: The 20th Century in Color was published in October by Chronicle. In addition to publishing Pantone-themed titles, Appleseed will incorporate Little Pim, the video-based language-learning property. Abrams also expects to be able to translate several existing Abrams franchises to the pre-school set, commissioning established Abrams authors to do their first books for the youngest readers.